KexWorks | Should You Still Care About PageRank When Doing Your SEO? 10 Jun Should You Still Care About PageRank When Doing Your SEO? To get tons of valuable new traffic, you strive to achieve top positions in search results. That is only natural, and that is exactly why businesses are optimizing their websites in the first place. But do top positions equal a good PageRank? Not necessarily. Some time ago, SEOs would work their tails off to achieve a great PageRank through hundreds of inbound and outbound links, but times have changed, and SEO is getting more and more complex. So, does PageRank still matter for your SERPs and should you get concerned when it declines? PageRank is a ranking Google gives to your website based on the web pages that link to you and those you link to. The higher this score is, the more credible search engines believe your page to be. 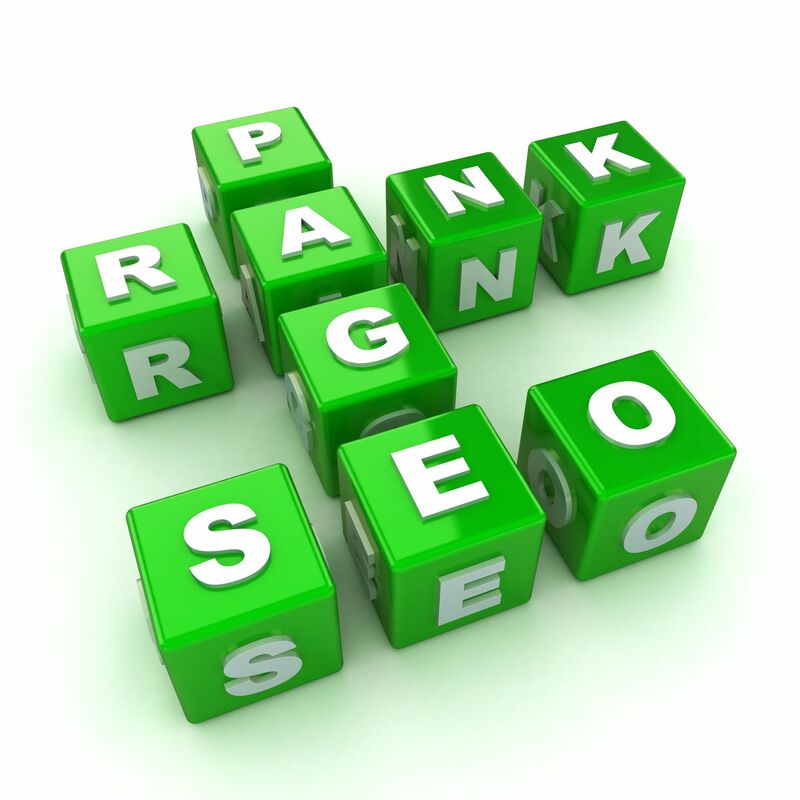 PageRank is determined not just based on the quantity of the links, but on their quality as well. For example, an incoming link from a well-known resource like Wikipedia will do more for your PageRank than one from a barely known web page, and a backlink from a low quality website can have a negative effect on your own PageRank. You can easily find out your PageRank using one of the numerous SEO tools and compare it to the results of your competitors to get a better picture of how your website is performing. When your PageRank gets worse – and that happens a lot – that is no reason for panic. These declines often happen because of the websites you link back from or link to: when one of them loses credibility and is penalized by Google, that impacts your own website, too. That’s why link building requires constant attention, and you need to check your links to be sure you don’t relate your website to a low-quality resource. Another reason why PageRank can stumble is that new websites normally get an optimistic start from Google, and when the search engine indexes all of your content, it may reconsider the original ranking it gave to your page. Google is making its algorithms more complicated with one goal in mind: rewarding quality websites that provide the most value to the users. A link from a top website doesn’t necessarily mean the content it leads the user to is valuable or the website is credible enough. Besides, PageRank can be manipulated with an active link building campaign. That is why search engines don’t rely on PageRank alone when determining the authority of your website, so neither should you when trying to improve your rankings. So Should You Still Care About PageRank? Though great PageRank does not equal good SERPs, it is an important part of your website’s authority. Keep working on it, but don’t forget there is a bigger picture to care about. Do you focus heavily on your website’s PageRank? How does it impact your overall rankings?